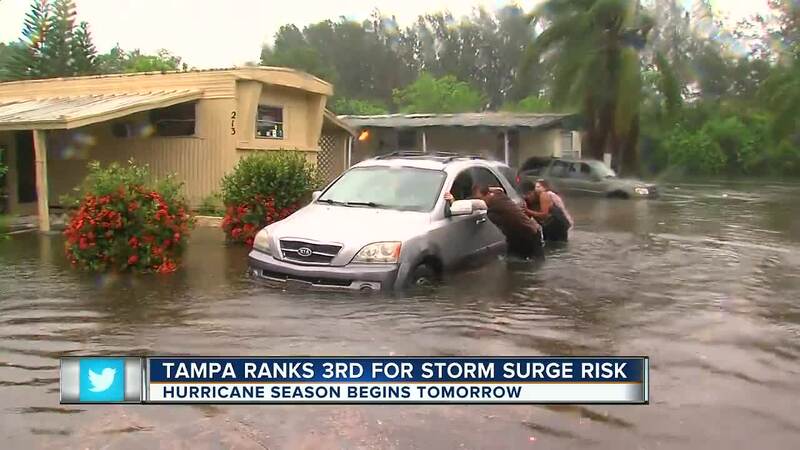 TAMPA, Fla. — Hurricane season begins Friday and officials are already warning residents to be prepared for any type of storm. Preston Cook is the Director of Emergency Management for Hillsborough County. He said it is critical for residents to get their plans in place now and to also know their evacuation plans. 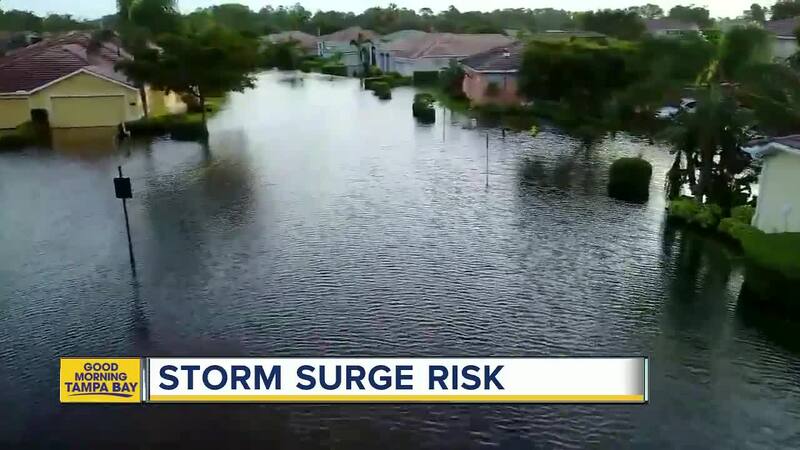 A new CoreLogic report states Tampa ranks as the 3rd highest metropolitan area at risk of storm surge and the cost to rebuild could be as high as $79 billion. Cook did not speak about the report but agreed our area is vulnerable. "People really need to take it serious because it’s really not a matter of if, it’s a matter of when.... when we're going to have the storm the storm here and cause a lot of damage," Cook said. Cook stressed residents need to get their supplies now and not wait until it is too late. Yvonne Robinson lives in the Dana Shores community. She said she wanted to feel safer. A few days ago, she had a company install windows that can take hurricane winds of up to 150 mph. "Just finished. Freshly done. Just inspected... passed inspection," Robinson said. She wanted to be prepared for this hurricane season. She said she stocks up on canned goods all year round and encourages other people to be ready too. "I would definitely say get ready and be prepared and don't wait 'til the last minute to get out," Robinson said. Floridians can purchase hurricane supplies tax-free until June 7.